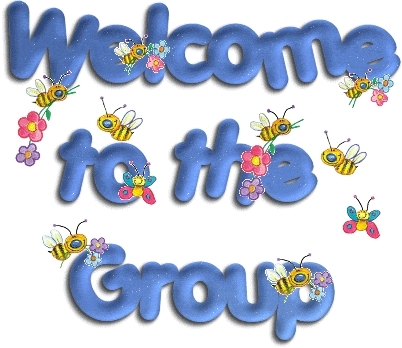 I am sorry to say I have not been keeping up with posting who our new members are. I hope I get everyone that hasn't had a welcome to the group post. If I forget you I am very sorry!! !